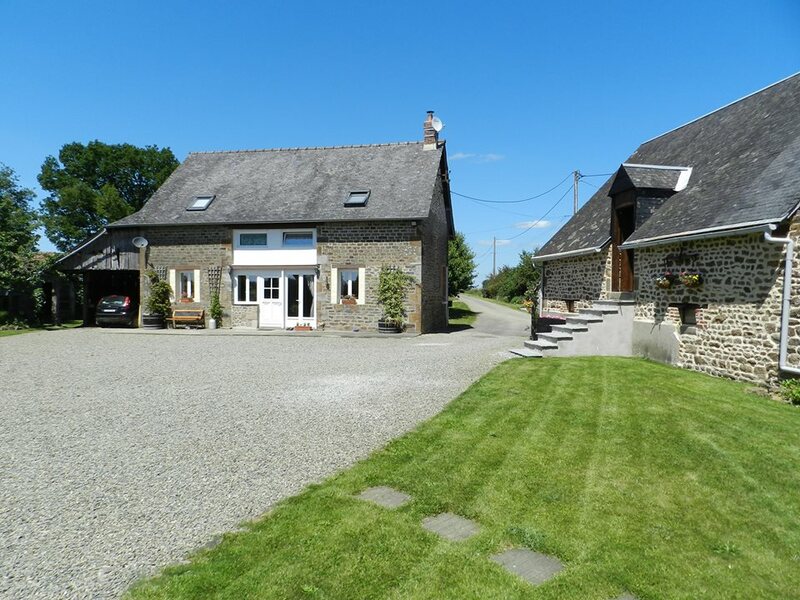 On this website you can find out about Graham and Kate who live here and discover our holiday gite. Why not book a holiday and enjoy what you deserve, a peaceful relaxing self catering holiday in rural France. Here you can have peace and quiet, enjoy the varied wildlife and sample good French food, wine and cider. To see what has been happening at La Godefrere read my weekly blog, in the blog section of this website. See also the downloads section where you can find lots of other information in pdf format. See the bottom of this page for contact details. You can also look on our facebook page - look out for La Godefrere and like our page. La Godefrere set in a pretty courtyard at the end of a quiet lane is an ideal base for touring Normandy, Brittany or the Loire Valley .